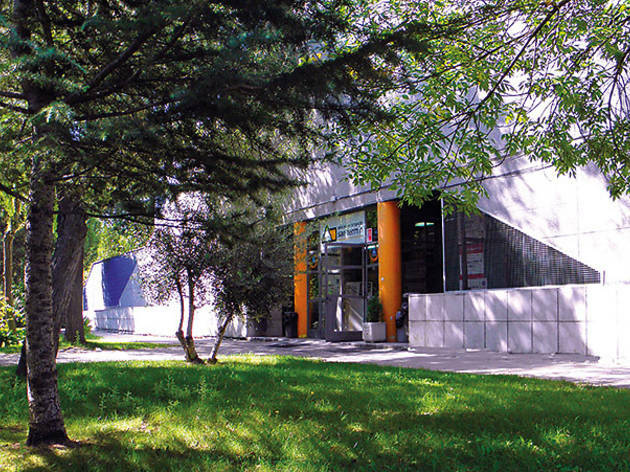 A prominent part of the redevelopment of the San Fermín neighborhood, this youth hostel is 15 minutes by public transport from the centre of Madrid, and a 5-minute walk from San Fermín metro station. Its facilities include double, triple, quadruple and twin beds in shared rooms, with the possibility of a private bathroom or a bathroom shared with other guests. 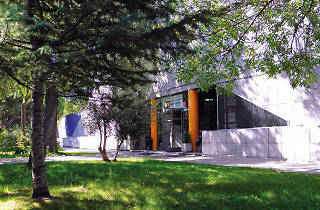 There are also spaces to hold events, seminars, courses, tests and other cultural activities.